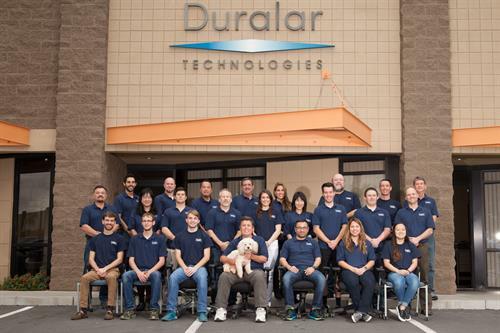 Duralar Technologies is a global nanotechnology company that has developed the state-of-the-art Duralar family of ultra-hard coatings. 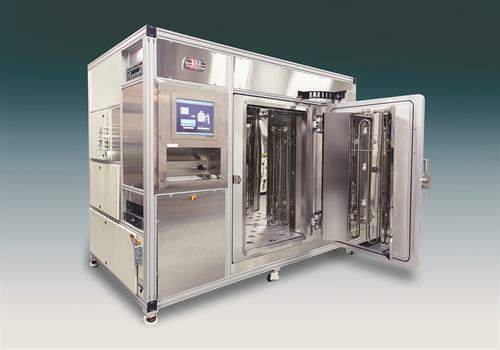 These next-generation products are designed to replace hard chrome plating, thermal spray coatings and many other metal coatings in a broad range of industries, from oil & gas to automotive, from pulp and paper to aerospace. 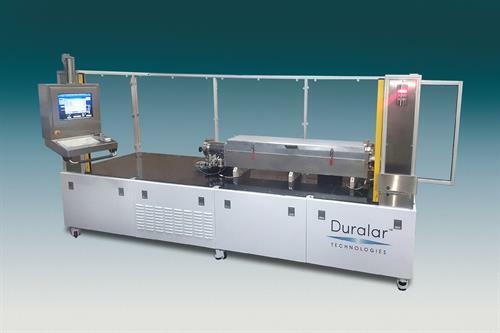 The company produces the systems used for Duralar coating and continues to develop and extend Duralar core technologies. 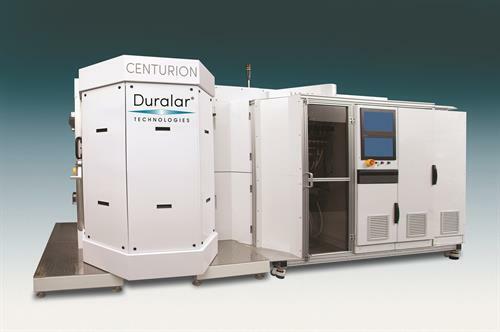 Duralar provides coatings as a service for small to mid-sized production lots for its customers as well as R&D coatings for potential partners. 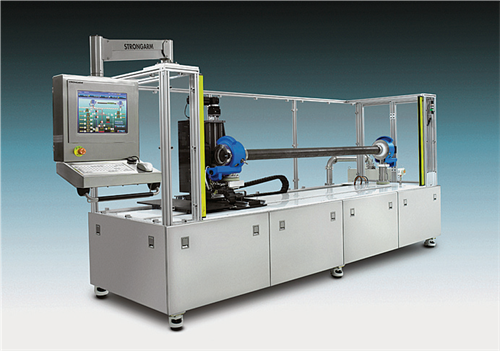 The company also manufactures Duralar coating systems for our partners.